We have offices in New York, Kigali and Port-au-Prince, and we partner with a global network of content creators, organizations and investors. To eradicate poverty, we believe we must work together to create a world where literacy is open and unbound. To learn more, read our FAQs on partnership. Tanyella is an experienced and visionary leader. She focuses on strategy and growth with the support of the Board and team. Tanyella co-founded the organization in 2013. Taniya works primarily with Nabu.org’s teams in Africa and Haiti to develop strong local partnerships and clear operational strategies that can be adapted to other countries at scale. 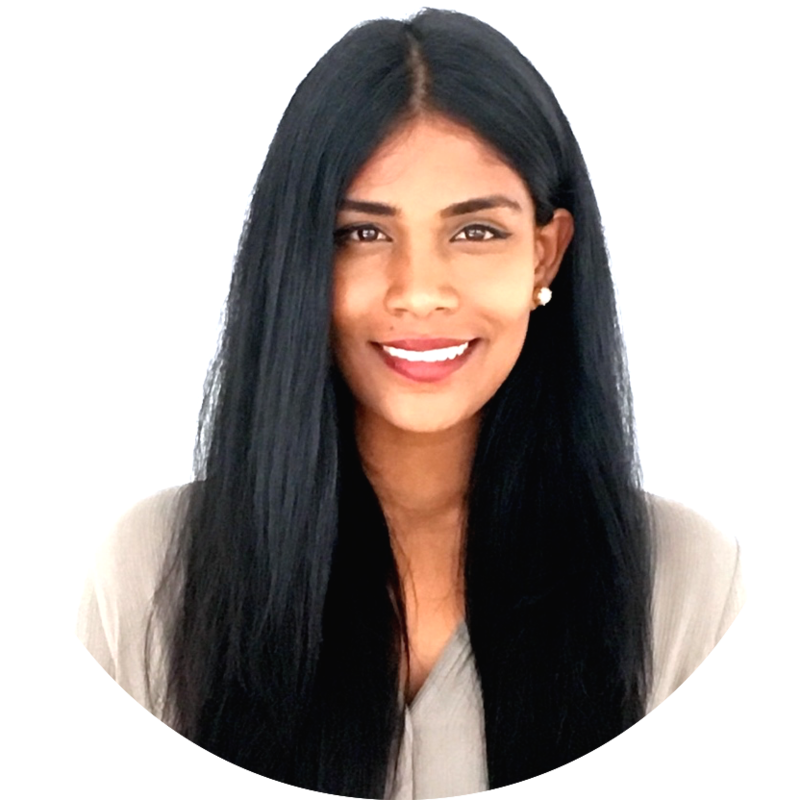 Taniya was a lawyer in international refugee litigation before joining the founding team in 2015. Isabel brings powerful partnerships to Nabu.org, and is also developing mission-aligned earned revenue streams to support our global network of creators that will power the organization’s work long into the future. She joined the founding team in 2013, and helped raise the seed capital on Kickstarter. A thoughtful strategist and business-minded leader, Amos is designing and developing models for the sustainability of NABU.ORG in Rwanda, which will be the blueprint to scale to other countries. Before joining the team in 2018, Amos co-founded and managed a professional counseling service in Kigali. Trained in Library Sciences at Columbia University, Francoise is inspired by the prospect of bringing desperately needed books to millions of Haitian children. Before joining NABU.ORG in 2014, Francoise was the Director of the Haitian National Library for 30 years.